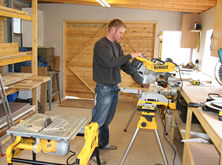 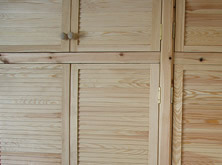 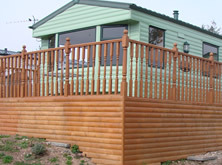 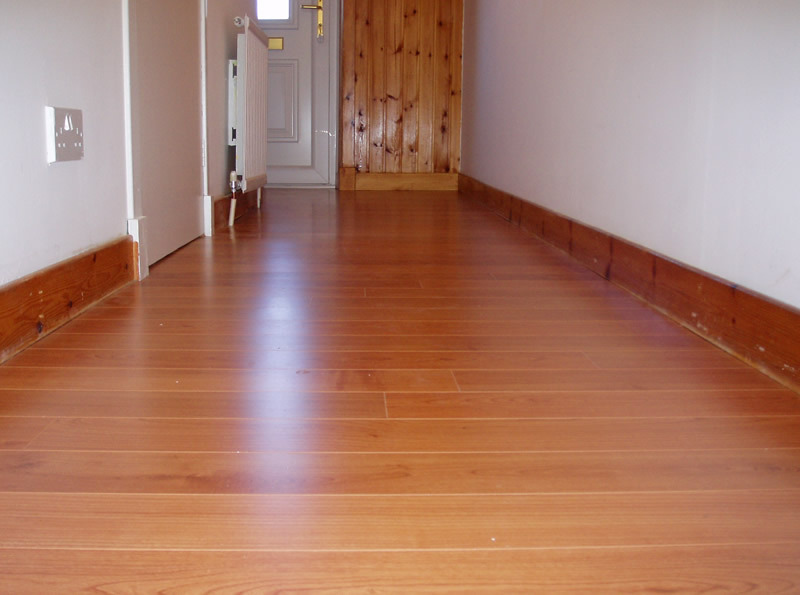 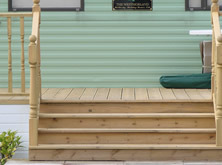 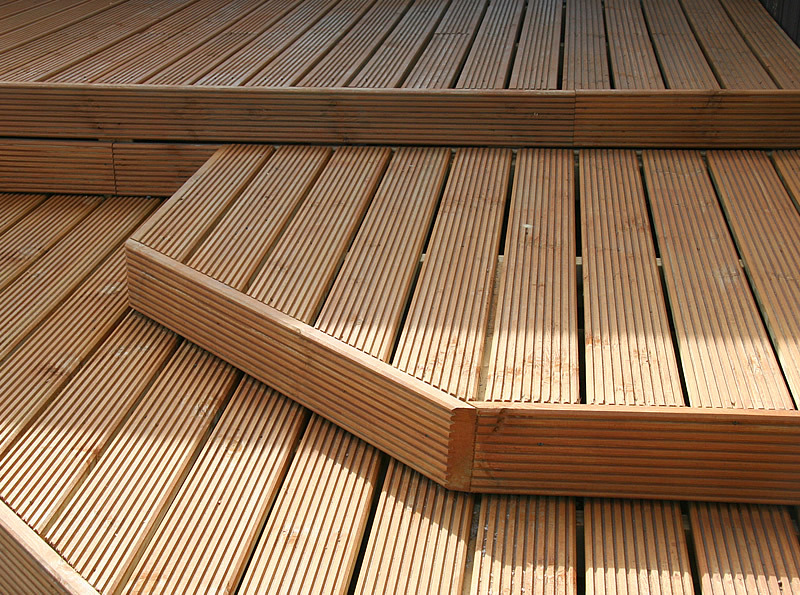 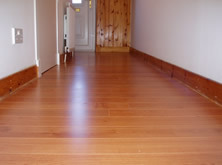 Joiner St Andrews, Joinery Work, Joinery contractor, Qualified Joiner, Cupar, fife, Scotland. 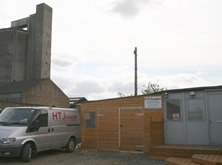 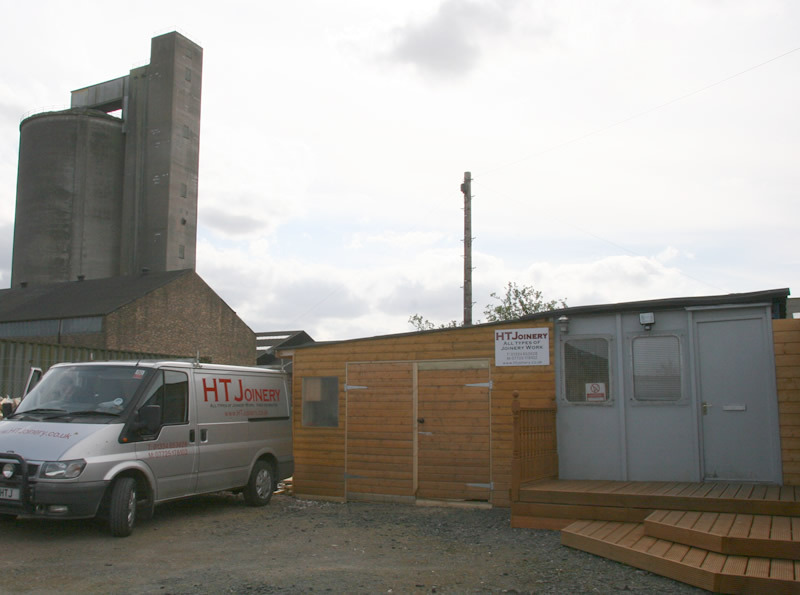 Welcome to HTJoinery - all types of Joinery Work undertaken, Qualified Reliable Joinery Services based in Cupar, Fife, Scotland. 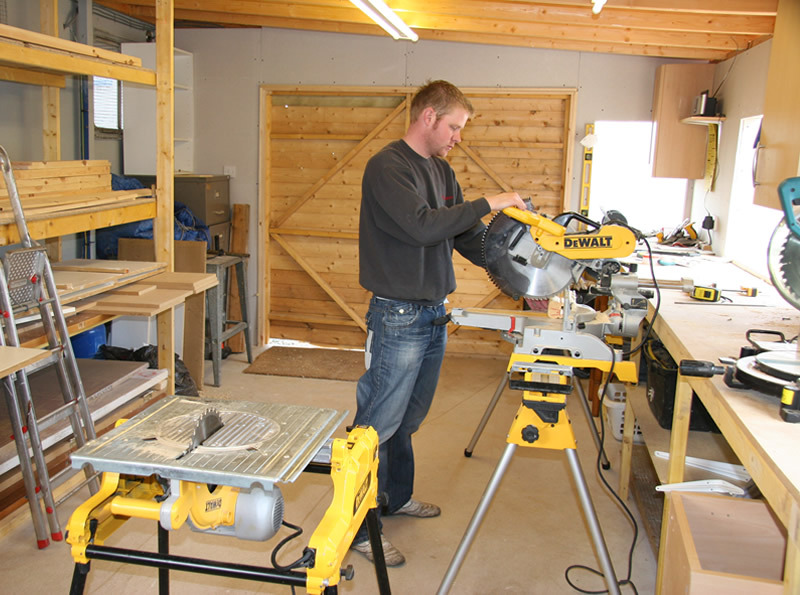 We offer a friendly, reliable and competitively priced joinery service with all work undertaken by qualified staff and fully insured. 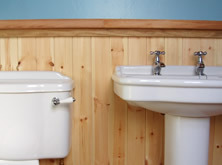 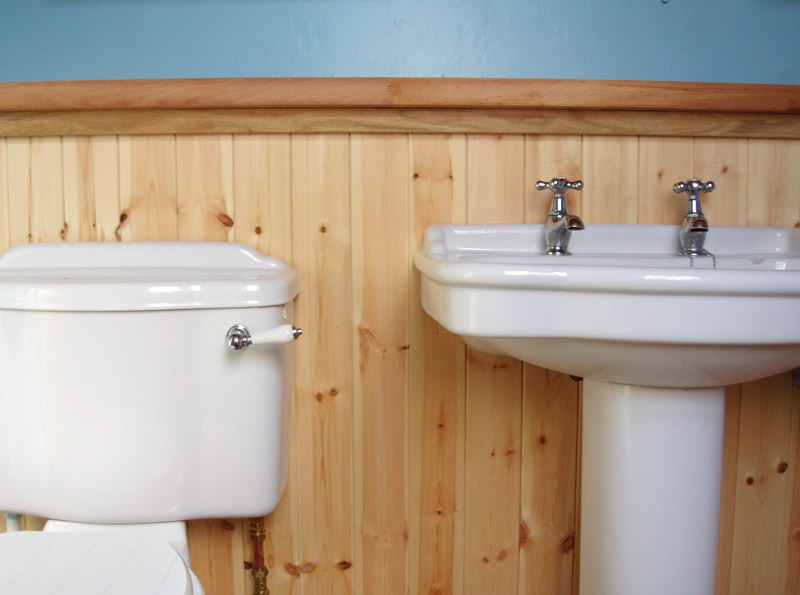 No job too small, we can take care of small jobs like putting up shelves or constructing cupboards to more complex jobs like fitting a bathroom. 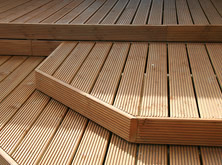 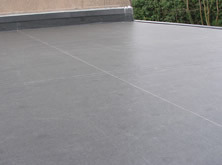 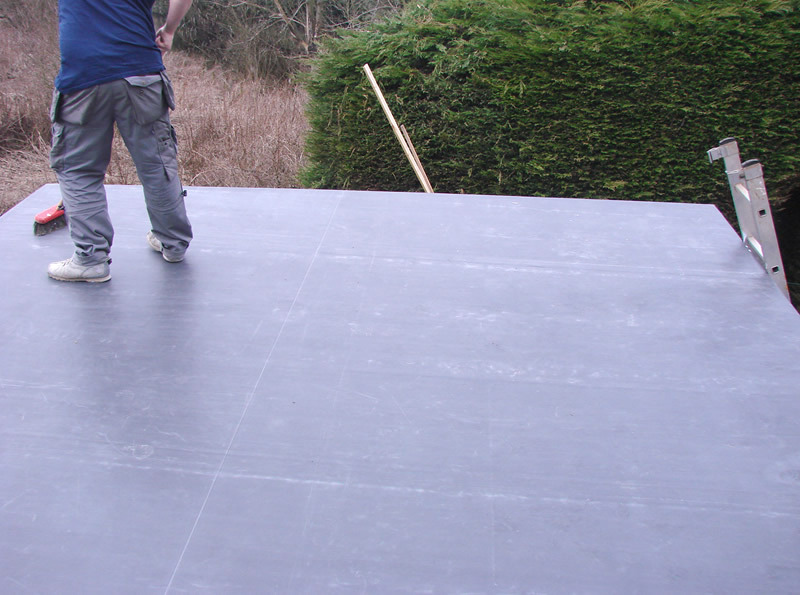 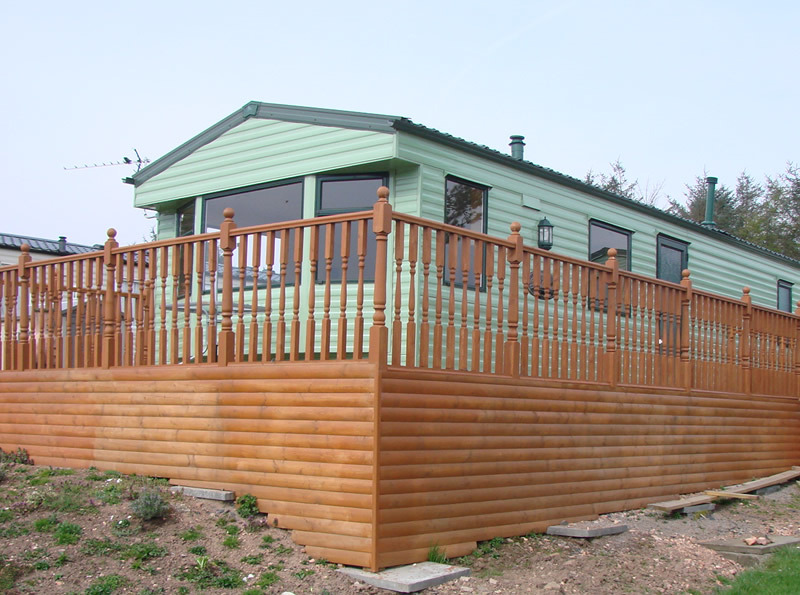 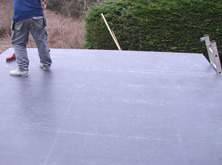 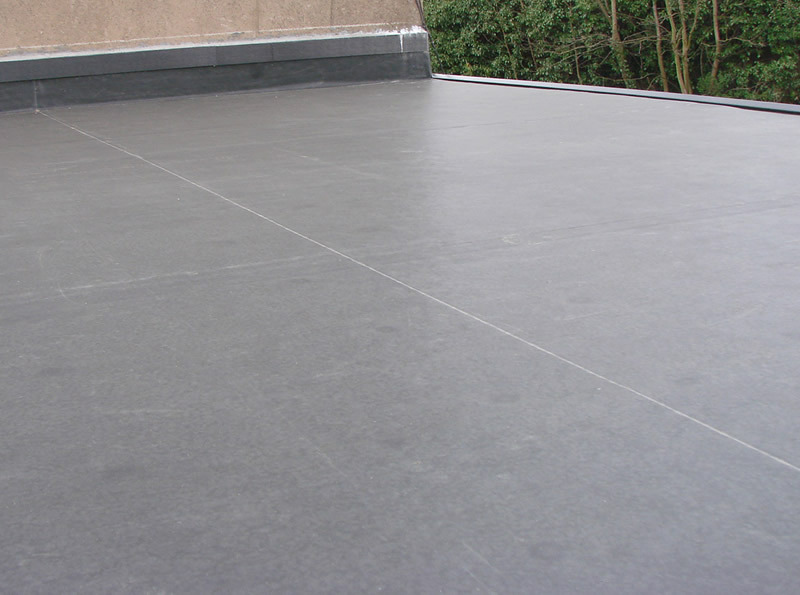 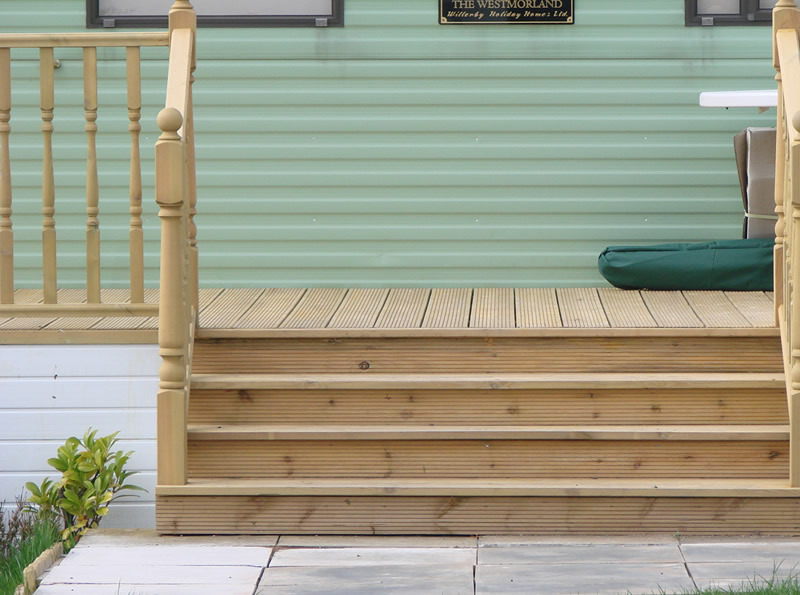 Why not contact us for a no obligation quotation? 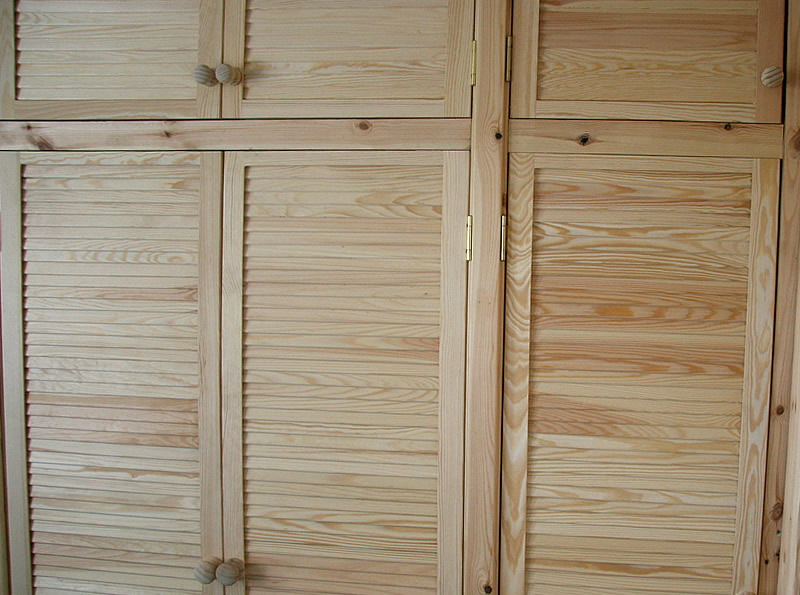 Joinery Services in Cupar, St. Andrews, Dundee, Kirkcaldy, Dunfermline, Edinburgh, Anstruther, Glenrothes, Howe of Fife, Springfiled, Pitlessie, Ladybank, Kingskettle, Ceres, Craigrothie, Leuchars, Balmullo, Guradbridge, Strathkinness, Kingsbanrs, Crail, Tayport, Newport, Wormit, Largo, Peat Inn,.